Marketing tools and information for forward thinkers like you. 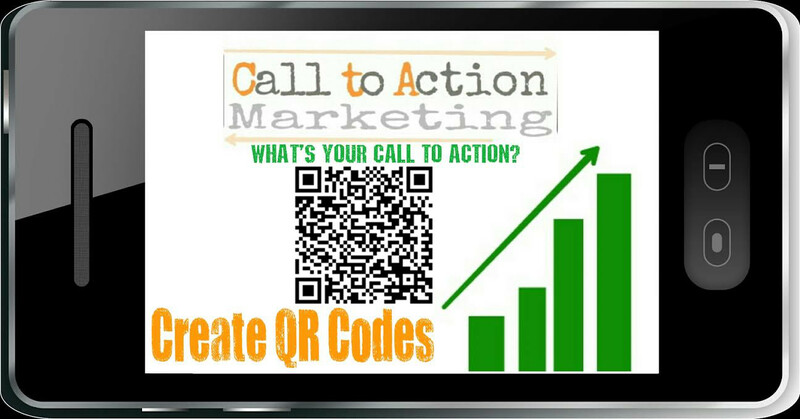 Welcome to the Call to Action Marketing (CTAMarketing) Tool box powered by the Mobile Site Link Exchange/ CTAMarketing. Here, you gain instant access to tools, data, and other resources that you can use for research, reports, and other related tasks for growing your business. CTAMarketing provides "innovative mobile solutions for forward thinking marketing professionals" so check back often for tips and tools you can use to grow your business! 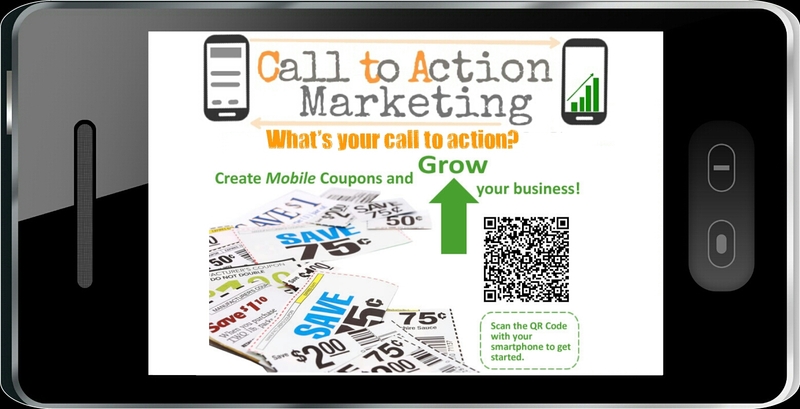 Need a QR code for your business cards, flyers, or other printed item? Create it here! The CTAMarketing blog is your leading marketing resource. Get access to free helpful information, get inspired with our articles and marketing reviews. Want to know what your customers think? Ask them! 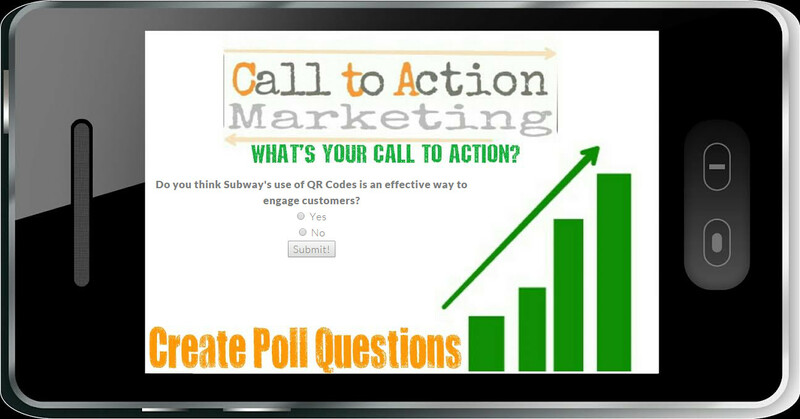 Create your poll question and custom QR code here. Need poll questions and results for your report? Get free, valuable information from existing polls that have been conducted by your other marketing professionals. 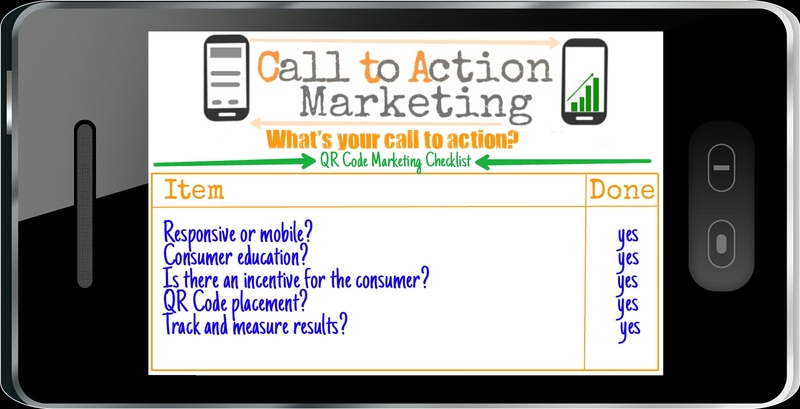 © Call To Action Marketing. All rights reserved.